A team at the Dartmouth Hitchcock’s Norris Cotton Cancer Center (NH, USA) have successfully identified a gene signature in the transcription factor E2F4 that is a predictive indicator of estrogen receptor-positive (ER+) breast cancer. The study results, which were published recently in Breast Cancer Research, represent an opportunity for personalized medicine for women classified as at ‘intermediate-risk for recurrence’ by Oncotype DX assays. Prior to the study, there was no defined standard of care for patients at intermediate risk of recurrence in ER+ breast cancer. Importantly, these results support the reclassification of 20–30% of intermediate risk patients to ‘high-risk for recurrence’. These findings indicate that many patients currently classified as at intermediate risk should be receiving more aggressive follow-up treatment. 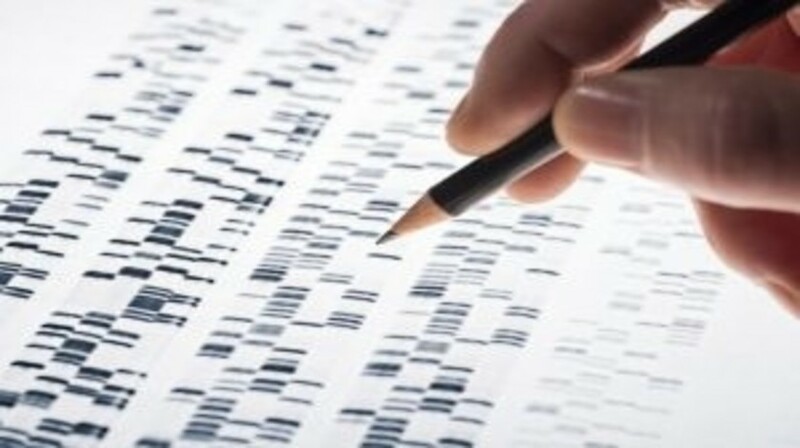 Lead author Chao Cheng (Dartmouth Hitchcock Norris Cotton Cancer Center) and his team aimed to develop a quick and accurate genomic test that would be able to measure the activity levels of the regulators associated with E2F4. They looked to the aberrant behaviour of transcription factors in order to follow and predict the dysregulated gene expression that leads to all cancer. Using chromatin immunoprecipitation sequencing, the researchers identified E2F4 target genes and compared the regulatory activity score of E2F4 in cancer tissues to evaluate the correlation with activity and patient survival. The results indicated that the prognostic signature for E2F4 was significantly predictive of patient outcome in breast cancer, irrespective of treatment status as well as a variety of other clinical and pathological variables. Looking forward, the team aim to determine the prognostic potential of E2F4 in additional breast cancer datasets to confirm its wide effectiveness and reduce the signature to its core component genes.